Pvt. 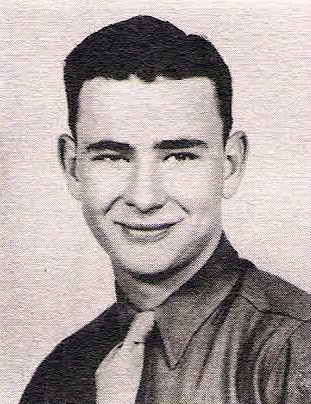 Billy Joe Holland, son of Mr. and Mrs. R. C. Holland, Loving, attended Graham High. Entered Army, 1945, trained at Camp Crowder, Mo. Served in Alaska. Awarded ATO Ribbon.